You are here: Home / Blog / Shutters / Should You Get a Barn Door? If you’re thinking about getting some new doors to freshen up your home’s style, then our professionals from Wholesale Shutter Company can definitely help you out. Open up possibilities for a stylish home office by installing barn doors at its entrance. A sliding barn door gives you the flexibility to instantly shift any room from work mode to party mode and back, making it the perfect entrance to an annexed home office. Break the monotony of flat modern colors with the natural wood textures of varnished window treatment products and, of course, a repurposed barn door. This doorway option works well as an entrance to small sections of your home like the bathroom. Consider painting the overhead tracks black to highlight the contrast between the two styles and provide a nice focal point to its overall appeal. Barn doors make for great space-saving entrances to doors leading away from a narrow hallway. In homes with a limited floor area, the lack of clearance for swinging doors can be a problem. Moreover, archways don’t necessarily provide the same amount of privacy as an actual door. The perfect solution is, of course, a sliding door, but you don’t have to stick to a boring traditional look. 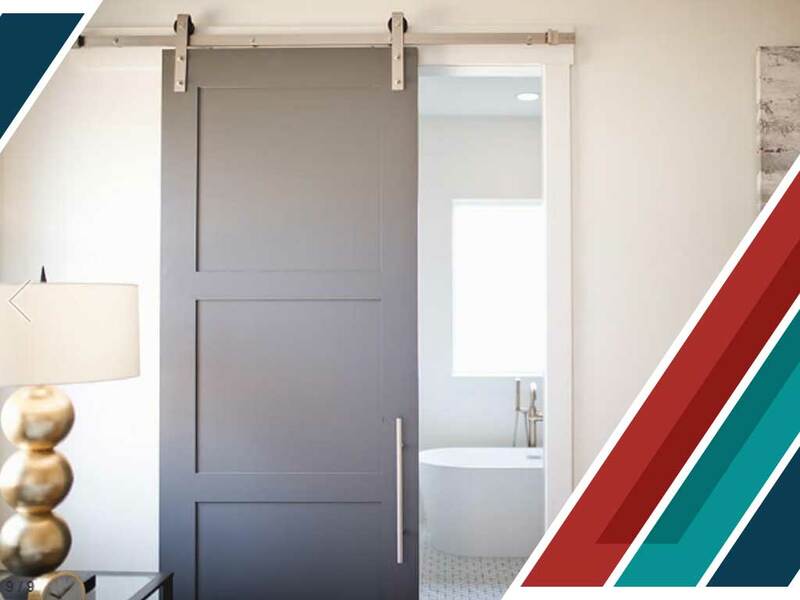 Instead, choose a barn door that adds variety to your aesthetic. At Wholesale Shutter Company, we are your trusted provider of affordable and attractive barn doors and custom shutters. Call us today at (866) 540-0049, or fill out our online contact form to schedule a consultation and get a free no-obligation quote. We serve homeowners in Los Angeles and San Diego as well as nearby areas.